Several New York City Ballet dancers were promoted just before the February 19 performance. Russell Janzen was promoted to principal dancer. He joined the company in 2008, and was promoted to soloist just a couple years ago. 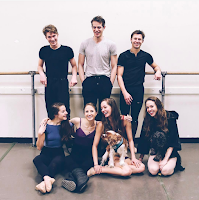 In addition, seven corps de ballet members were promoted to soloists: Sara Adams, Harrison Ball, Emilie Gerrity, Joseph Gordon, Unity Phelan, Troy Schumacher, and Indiana Woodward. Merde to all the dancers! The NYCB winter season continues through this weekend, and the spring season begins in April. The New York Times has more about the promotions. You might recall that a production of Hamlet, starring Oscar Isaac (Inside Llewyn Davis) and directed by Tony winner Sam Gold (Fun Home, John), was supposed to play at Theater for a New Audience this year. 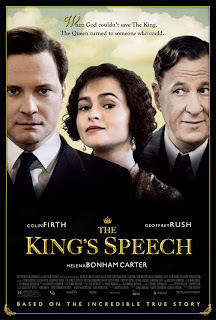 Those plans fell through, and it was heavily rumored that the production would play at the Public. This week, the venerable downtown company confirmed the Hamlet will play the Anspacher Theater beginning June 20. Opening night is set for July 13, and the limited engagement is scheduled to conclude September 3. 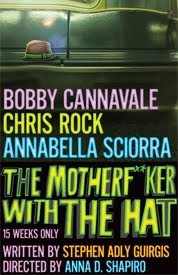 In addition to Isaac (in the title role), who has performed in two Shakespeare in the Park productions, the cast includes the incredible Peter Friedman (Fly by Night) and comedian Keegan-Michael Key (Key and Peele), who is a classically trained actor. As Broadway World reports, Public Supporter and Partner tickets go on sale March 7; member tickets go on sale March 9; single tickets go on sale March 30. Find out who's nominated by reviewing the full list of nominees. Lin-Manuel Miranda (Hamilton), who's nominated for Best Original Song for "How Far I'll Go" from Moana, talks to The Hollywood Reporter about what the Oscars mean to him. 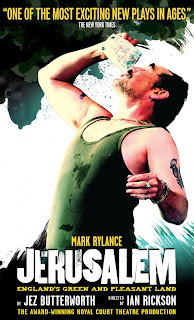 Rolling Stone offers 20 films that didn't win Best Picture but, in their opinion, should have. 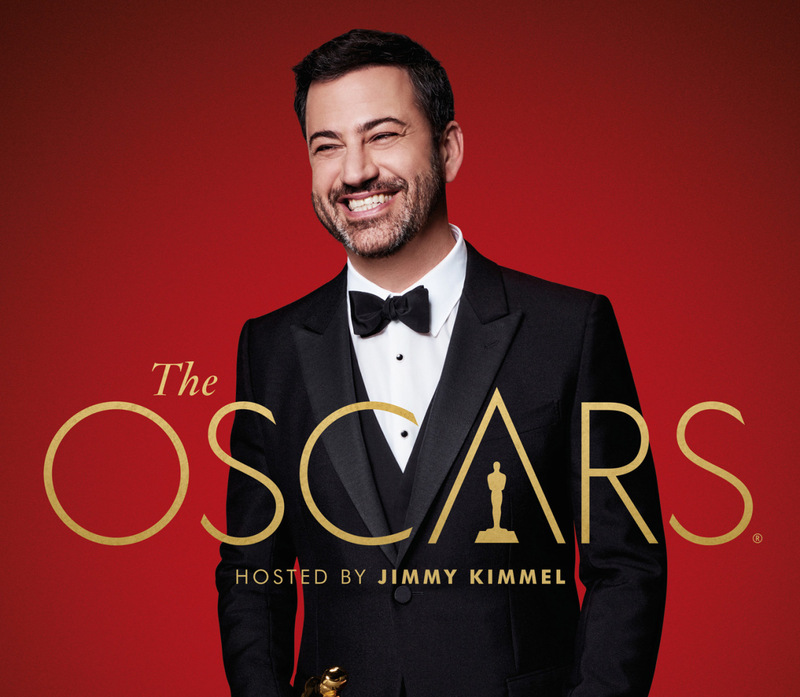 Grammy– and Tony–nominee Sara Bareilles (Waitress) will perform at the Oscars during the in memoriam segment. Bareilles will soon make her Broadway acting debut in Waitress. Theater Mania has more. PEN Literary Awards—Winners of the Poets, Essayists, and Novelists America Literary Awards were announced. 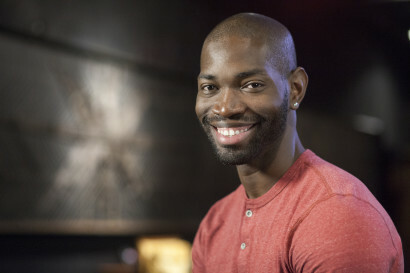 Winners in the Laura Pels International Foundation for Theater Awards division, Pulitzer Prize winner Susan Lori Parks (Porgy and Bess revival book) won the Master American Dramatist honor; Tarell Alvin McCraney (Head of Passes, Moonlight) won the American Playwright in Mid-Career honor; and Thomas Bradshaw won the Emerging American Playwright honor. Visit the PEN website for the full list of winners. 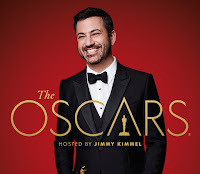 Emmys—Additional categories have been added to the Emmy Awards, honoring excellence in television. The Television Academy Board of Governors added Music Supervision and Reality Series Casting to the slate of Emmy categories. Nominees for the 2017 Emmy will be announced July 13, with the ceremony, hosted by Stephen Colbert, taking place on September 17. Variety has more. 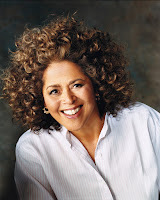 Career Achievement—The multi-talented Anna Deavere Smith (Notes from the Field, The West Wing) has won the George Polk Award for Career Achievement, one of the top journalism awards. (Smith's work is deeply researched and journalistic.) Deadline has more. Writers Guild Award—Academy Award and Emmy winner Aaron Sorkin (The Social Network) received the WGA Paddy Chayefksy Laurel Award for Television Writing Achievement, awarded for his career contributions to TV writing. The Newsroom and Steve Jobs actor Jeff Daniels presented Sorkin with the award, and Sorkin gave a rousing speech about the power and responsibility of being a storyteller. Watch below. 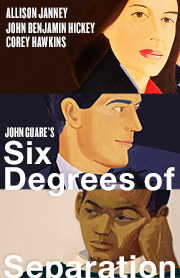 Additional casting has been announced for the Broadway revival of Six Degrees of Separation. Joining stars Allison Janney, John Benjamin Hickey, and Corey Hawkins are, among others, Lisa Emery (Marjorie Prime), Tony Carlin (The Best Man), and Colby Minifie (Long Day's Journey Into Night). Previews begin April 5, with opening night set for April 25. Directed by Trip Cullman, the limited engagement is scheduled to conclude its run at the Barrymore Theatre on July 16. Broadway.com has more. While Javier Munoz is on medical leave, Jevon McFerrin will step into the title role full time at Hamilton. McFerrin previously served as the Hamilton alternate. Playbill has more. 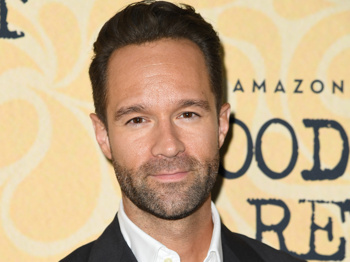 Chris Diamantopoulos (Episodes, Silicon Valley) will step into the role of Dr. Pomatter in Waitress beginning March 31. Current Dr. Pomatter, Drew Gehling, will play his final performance on March 30. Diamantopoulos will join Waitress's new leading lady, Sara Bareilles, who wrote the show's score. Broadway.com has more. Full casting for the Encores! production of Cole Porter's The New Yorkers has been announced. Among the cast members are Tam Mutu (Doctor Zhivago), Scarlett Strallen, Clyde Alves (On the Town), and Byron Jennings (She Loves Me). The one-weekend-only concert runs March 22-26. Broadway World has more. Brandon Michael Hall and Lea Michele (Spring Awakening, Glee) will star in the untitled ABC pilot that is produced by Hamilton Tony winner, Daveed Diggs. Deadline has more. Legendary entertainers Chita Rivera (The Visit) and Tommy Tune will tour together this fall. Dates for "Chita and Tune - Two for the Road" will be announced later. Playbill has more. Two new Louis C.K. comedy specials will premiere exclusively on Netflix. The first, 2017, will be released April 4. Rolling Stone has more.